Welcome to the Hyundai auto dealer group of SmartGuy.com. Feel free to interact with other professionals from across the world. You can find professionals, find deals on services, find professionals who might barter, or simple post questions, comments, or suggestions. Hyundai Group is a multinational conglomerate headquartered in Seoul, South Korea. 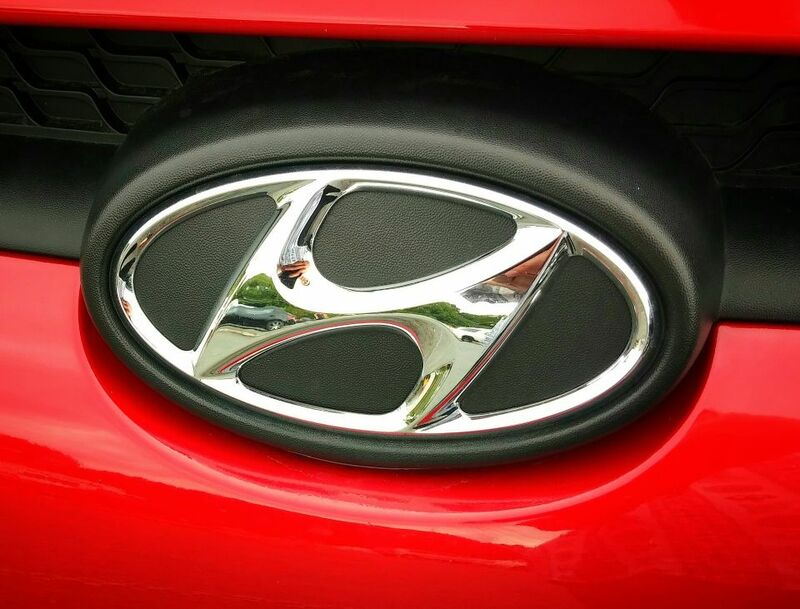 Hyundai branded vehicles are manufactured by Hyundai Motor Company, which along with Kia comprises the Hyundai Kia Automotive Group.